One of the finest Historic Commercial opportunities on Sheldon Street. With an abundant amount of parking, boasting over 11 spaces and incredible drive by traffic with over 30K cars daily! This charming and beautiful historic building has been well cared for and restored while keeping mindful of the National Registry. 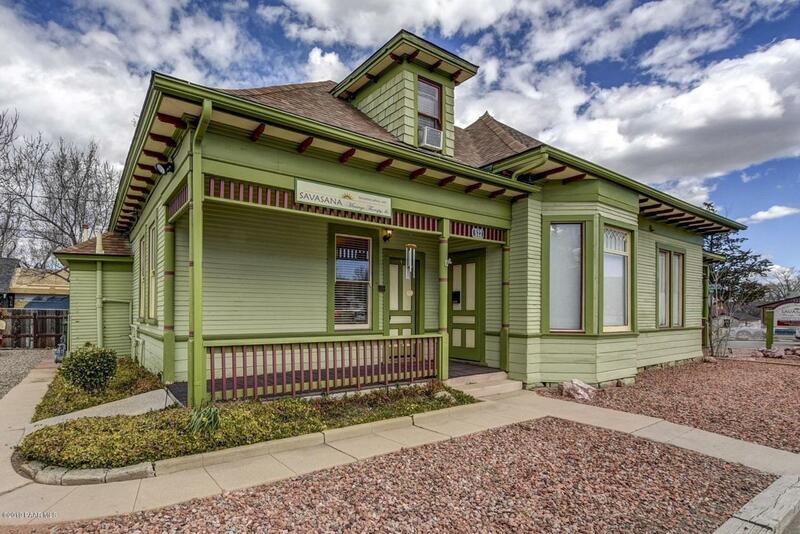 Property offers hard wood, high ceilings and craftsman architectural features. 4 suites, foyer / entry, Kitchen, large bath, storage, a large suite upstairs along with a small private office. Tons of room for expansion and potential for a multitude of business opportunities. Newer HVAC and plumbing upgrades, repainted inside and out along with new stucco. Bathroom has all updated amenities as well! Absolutely NO soliciting building or tenants without an appointment.